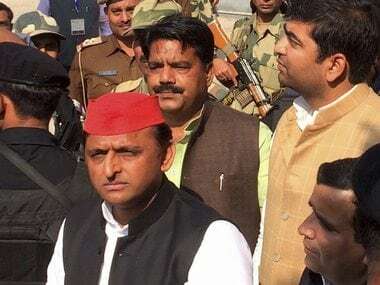 Lucknow: The Samajwadi Party on Tuesday said it had started preparing for the Lok Sabha polls and invited applications from ticket aspirants as the BJP was likely to hold general elections by year-end instead of waiting till 2019. Getting first off the poll block, the party said the last date for submission of applications is 31 January, which may be extended further. 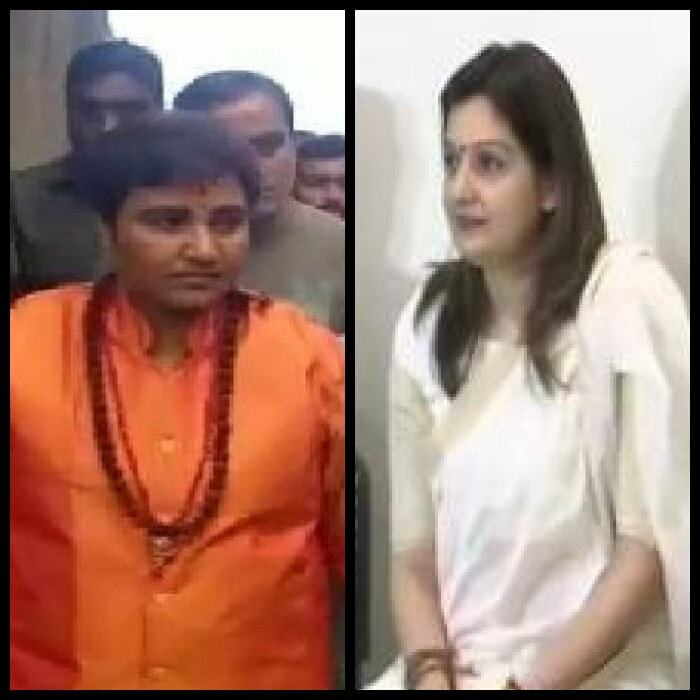 "The ruling BJP at the Centre may club the 2018 assembly polls with the general elections to Lok Sabha instead of holding them in 2019. The elections may be held at the end of 2018. Keeping these possibilities in mind, the party has started its poll preparations," said party spokesperson Rajendra Chaudhary. He said the party had sought applications from candidates on a prescribed proforma by January 31, a deadline that could be extended. "Like in the 2014 Lok Sabha elections, prospective candidates have been asked to deposit Rs 10,000. This has been done so that only serious people contest elections, and their money can be used by the party," he said. 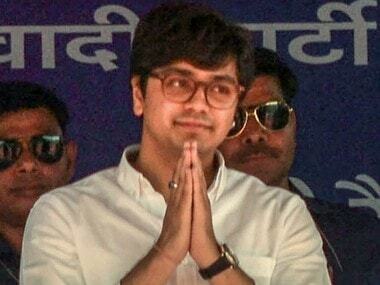 After its poor performance in the UP Assembly elections last year, the party is gearing up for the Lok Sabha polls, added senior Samajwadi Party leader Sunil Singh Sajan. The party, he stressed, was focusing on preparations at the booth level. The party has made it mandatory for ticket aspirants to become life members of the Samajwadi Party mouthpiece "Samajwadi Bulletin", said another senior leader. Out of his father and Samajwadi Party patriarch Mulayam Singh Yadav's shadow, party chief Akhilesh Yadav has planned to go all out in the new year to prove his mettle, said party leaders. 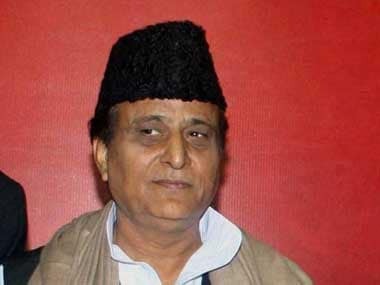 The Samajwadi Party chief, who is on a holiday with his family, signalled his intent for the New Year on 31 December. "The country faced difficult times and personal relations were marred with political conspiracies, but let all this be in the past and let us pray for peace, tranquillity and happiness for all. Happy New Year," he said in a tweet in Hindi. The Samajwadi Party contested all 311 Assembly seats in the last poll, and was able to win 47 seats. In 25 seats, the party's candidates forfeited their security deposits. 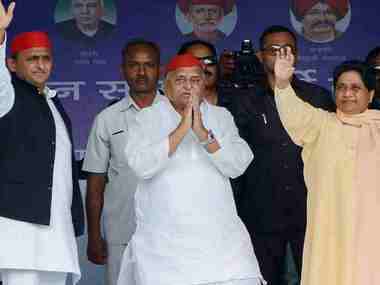 In the recently concluded urban local bodies polls in the state, the Samajwadi Party could not win any mayoral seat. Of the 16 mayoral seats, the BJP registered wins on 14 seats, while the BSP emerged victorious on two seats.